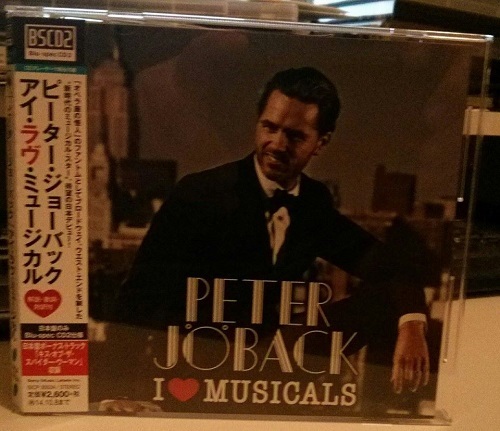 Peter’s album “I Love Musicals” is now out in Japan. 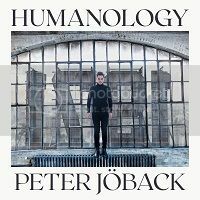 The bonus track “Kiss of the Spider Woman” was recorded live at one of Peter’s “I Love Musicals” concerts last year. Apart from the front cover picture, the booklet is the same as the Swedish release. There is an extra booklet with the lyrics in English and Japanese. The lyrics for “Annars vore jag inte jag” are in Swedish and Japanese. There is an extra sheet in Japanese describing the BSCD2 format. This format is still playable on standard CD players and computers. The CD can be ordered from CD Japan by clicking here.